Shary and Kirsty are thrilled to welcome Helen O’Neill, our new Director & Senior Consultant, to the team at Vargo + Lewis. Helen is an experienced HR practitioner who has been working as an independent consultant for the past 15 years. Her strengths lie in understanding how business works and the impact good people management can have on the bottom line. She has a passion for motivating individuals and businesses toward higher achievement and offers a positive, practical and caring approach. Helen has worked in diverse environments with people from all professional levels. On completing her studies, she rapidly progressed from Management Trainee to Human Resources Manager in manufacturing, technology-focussed & professional services organisations. In addition to her practical experience, Helen holds a Master’s degree in Psychology, and a BA Honours (First Class). 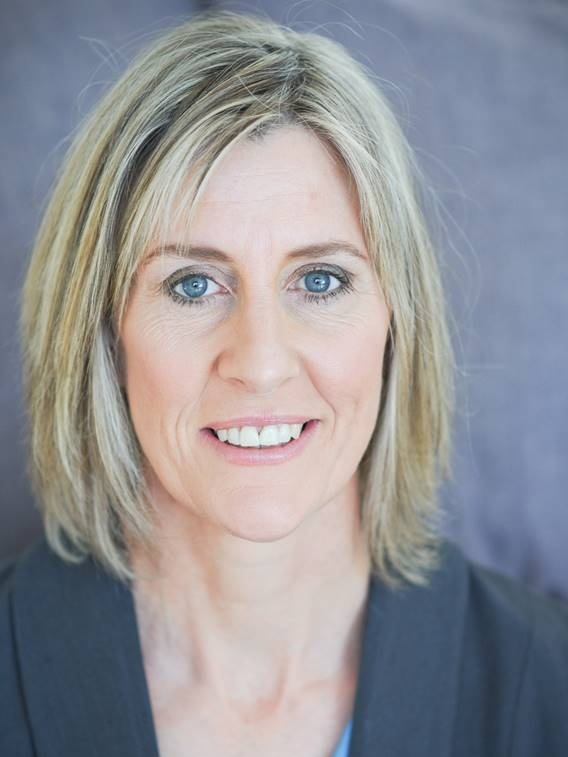 Helen is a Certified Professional Member of the Human Resources Institute of NZ (CMHRINZ). She is qualified to work with several psychological instruments including: Certified Behavioural Analyst (CPBA), Certified Motivators Analyst (CPMA), Certified Emotional Quotient Analyst (CPEQA). With the addition of Helen to the Vargo + Lewis team, we continue to build on and strengthen our reputation as specialists in organisational and individual performance development. Our network of associates enable us to provide support to businesses throughout New Zealand. Please get in touch if you’d like to have a chat about how Vargo + Lewis can help you or your business.